A mediation circle involving two non-Indigenous women who were charged after posting racist comments on Facebook is being called a precedent-setting and ground-breaking example of restorative justice. A mediation circle involving two non-Indigenous women who were charged after posting racist comments on Facebook is being called a precedent-setting and groundbreaking example of restorative justice. The circle was held Wednesday at Opaskwayak Cree Nation, near The Pas, and included elders, politicians, youth and mothers from the northern Manitoba community, along with two women charged with uttering threats and public incitement of hatred. "It's history in the making … it's history in dealing with non-Indigenous perpetrators," OCN Onekanew (Chief) Christian Sinclair said Thursday. "To be able to deal with them in this manner, I think, provides an opportunity for government and for the Indigenous community and the justice system to come together and say, 'Is there a better way doing justice in Canada?' And I truly think there is." A total of three women — two from Flin Flon, Man., and one from Denare Beach, Sask. — were charged in connection with a series of social media posts that police say incited hatred in northern Manitoba last summer. The two women from Manitoba participated in the restorative justice circle on Wednesday. The Saskatchewan woman is going through the criminal justice system. 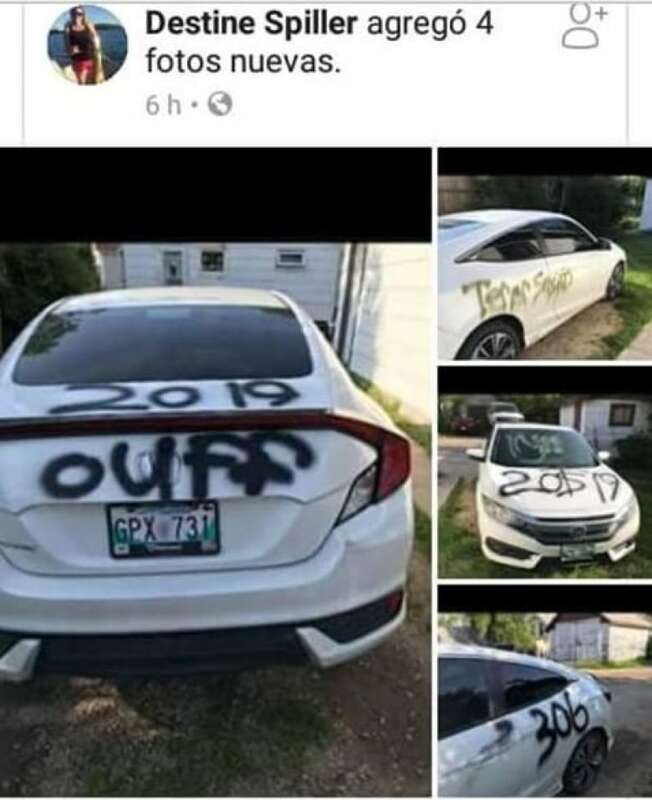 In July, Facebook user Destine Spiller posted comments about her car being vandalized in the northern Manitoba city of Flin Flon. In subsequent comments, Spiller posted on Facebook she would "kill some Indians when I get home." She also proposed a "shoot a Indian day," and described First Nations people as "animals" who should be "locked up." Another Facebook user, Raycine Chaisson, suggested a "24 hour purge." When the comments went viral, the response online was swift. Spiller lost her job as a hair stylist in Flin Flon, with her employer saying it does not tolerate racism. In late July, RCMP said two women — one from Flin Flon and one from nearby Denare Beach — were arrested and charged with uttering threats after the "hateful and threatening language" online. They said a third person was arrested in August. While RCMP did not release the names of the women, the circumstances appeared to match Spiller and Chaisson's online remarks. On Wednesday, the two Manitoba women were part of a reconcilation circle with about 20 Indigenous people from The Pas and Flin Flon, described in a news release from OCN as "welcoming the restorative justice system process into the community in the spirit of reconciliation." The circle was led by OCN elder Irene Young, a knowledge keeper who also works within the justice system for Manitoba Keewatinowi Okimakanak and has experience in sentencing circles within Manitoba's justice system. Onekanew Sinclair said it was an emotional and powerful coming together of community members, elders and the two women to talk about the impact of the posts. "It wasn't an impact on an individual — it was an impact on all Indigenous people throughout Canada and really around the world, for that matter," Sinclair said. The women showed shame and remorse for their actions, he said, and offered an apology. "Elder Stan Wilson from Opaskwayak asked them to read out, word-for-word, what they said. Now you really see the emotion on the faces of these people who would normally be hiding behind a computer, typing their feelings, their racist thoughts." 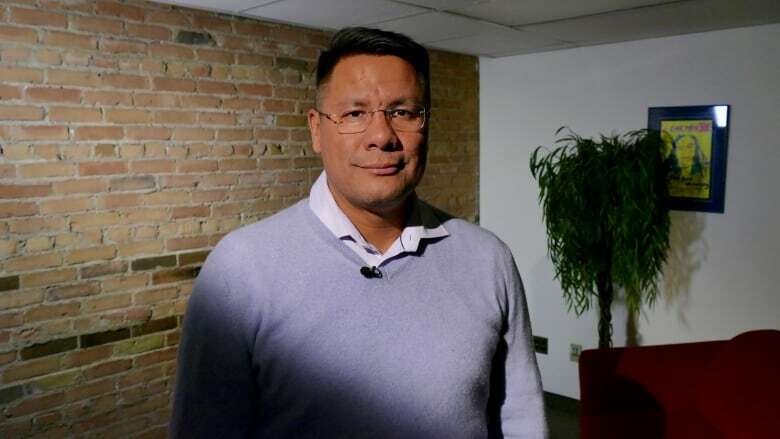 Restorative justice is a system that has been working for the Cree nation for centuries, Sinclair said, and he believes the circle will do more to heal than pursuing the charges in the court system would. "If they went through the traditional system and went to jail, they could get caught up in the wrong crowd, or [come] out hating more." Sinclair's sentiments weren't echoed by everyone in the group. He said some spoke in favour of sending the accused back into the court system to face the charges, while others said restorative justice should be used to find a balance, ensuring justice is served, while helping the perpetrators learn from their mistakes. He said the group will meet next week without the women to discuss conditions the pair must follow. That could include requiring a formal written apology to the community, education in culture awareness, or perhaps volunteering with an Indigenous organization. "The victims feel they have gotten justice," Sinclair said. "And for the perpetrators, we are not using the word punishment, per se, but … 'enlightened,' if you will." The group will meet again with the two women on Feb. 13 to outline the conditions. Sinclair said the mediation circle was unique, not only because it involves non-Indigenous people, but because it centred around a crime perpetrated online. "When you look each other in the eye and talk it out, we are all growing together. It brings victims and perpetrators together to grow in a way that benefits everyone." Born and raised in Winnipeg, Marianne has always had a passion for seeking the truth. She began her career anchoring and reporting at CKX Brandon. From there she worked in both TV news and current affairs at CBC Saskatoon. 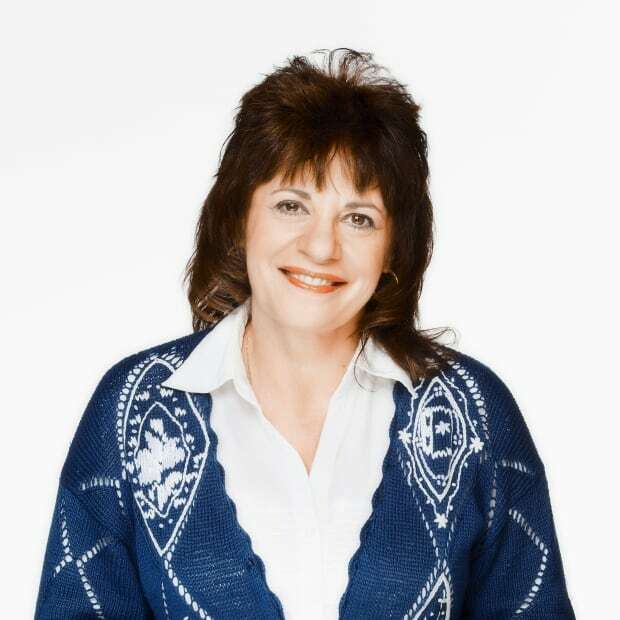 For the past 25 years Marianne has worked in Winnipeg, both in radio and television. She was formerly a teacher in Manitoba and Saskatchewan.